School Visits by Apprentice Authors? School visits can be a lucrative way for authors to supplement their incomes while increasing name recognition among their most loyal followers: students and teachers. But, what about pre-book-published authors? Will a school perceive “value” in a writer who doesn’t as yet have books published? I think the answer is an emphatic yes! Even more important is the value realized by the author. To some people, it may seem like I was putting the cart before the horse in 2008, when I gave my first presentation. I didn’t have to go looking for the opportunity. My son’s elementary school teachers were well aware of my journey toward publication and they could see by my magazine and newspaper clips that I was a professional. 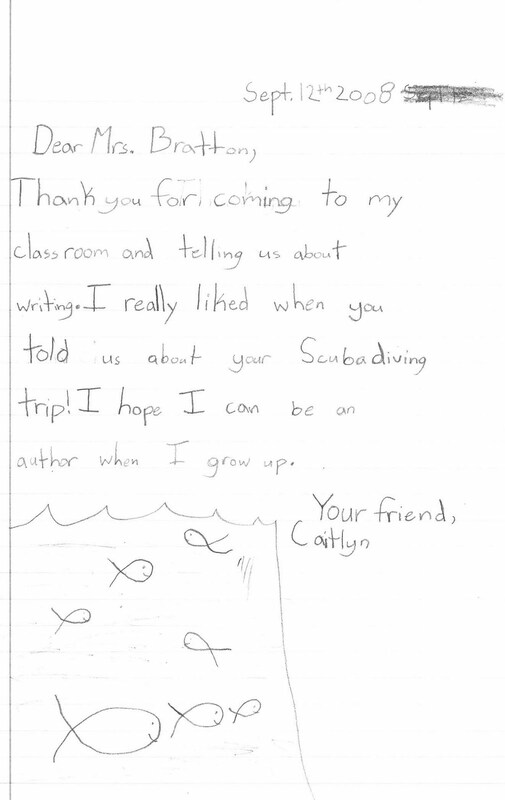 I was quickly asked to speak with second graders about writing nonfiction. I was unbelievably nervous. Would the children fall asleep? Would they bounce off the walls? Could I come up with a presentation suitable for six and seven year olds that would inspire them and make the tiniest bit of sense? Would the teachers decide I was a great big fraud? In the end, we all had a glorious time. Smallish hands shot up with question after question. Ideas sprang from young minds. 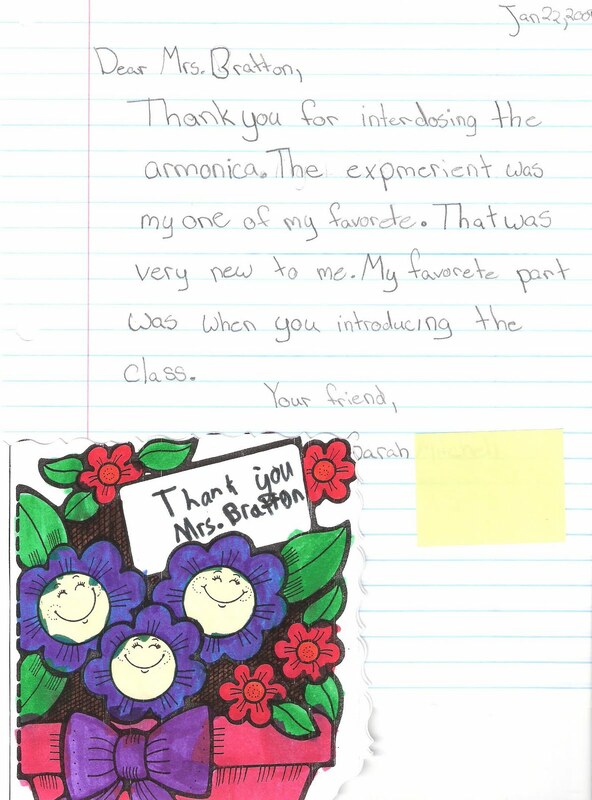 Teachers sent me thank you notes, with gracious praise. Since then, I’ve spoken to first, second, third, and fourth grade classes. I’ve learned a lot during these presentations. Most importantly, we must always keep the kids’ ages in mind when we customize our talks. If you can get into the head of the particular age group, keeping a casual, friendly tone, you’ll earn yourself a gaggle of potential fans. Oh, and as for money, I’m sure there are many differing opinions. Personally, I wouldn’t dream of charging my kids’ schools. At least not until my name graces the spines of books I can feature. I’m of the opinion that, while in the apprenticeship or intern stage of writing, we should look at the experience as just that. Experience. Think of it as Toastmasters with a tardy bell. • Present yourself as a professional whose time is valuable. • Avoid talking to classes right after lunch or at the end of the day if possible. The reasons are probably obvious. • Customize your presentation in such a way that it complements what the teacher is covering in class. *talk with the teacher ahead of time. * If they are using the 6+1 writing traits, try to incorporate the points. If they are reading a particular book, read it in advance. • Be interactive! Ask lots of open-ended questions. Popular TV Shows and books for the age group are loaded with writing lessons. Kids relate to what’s familiar to them and you’ll look “cool” for knowing them, too. • Be dramatic and animated! Various media outlets ensure that kids are bombarded with drama. Engage your inner storyteller to draw them in. **When asked to talk to third graders about memoir, I chose a specific event in my own life and brought it to life, all in the hopes of encouraging the use of detail and senses in writing. I used a scuba diving trip as my example and practically acted the scenario out. The kids were riveted as I described my fear, the squeaky hot wetsuit, the sound of air through the respirator, the salty water, the current, the bubbles, the sudden urge to urinate, the sea snake. • Use hands-on activities when possible. 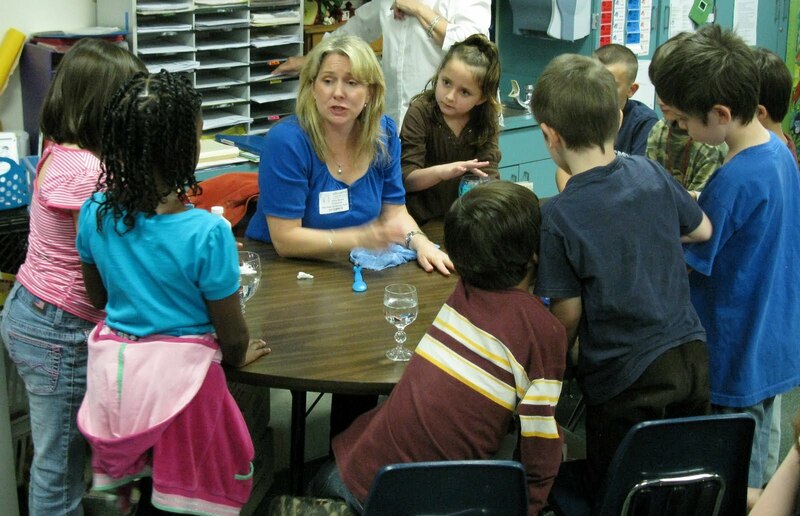 Second grade was studying sound waves while I was working on my book and article about Franklin’s glass armonica. While talking about the story of the invention, every child got a chance to play the musical glasses. So, curriculum became a part of my writing lesson. • Have fun. Tap into your inner child and jump in the sandbox. Kids know when an adult is being less than sincere. Be a poster child for the pleasantries of writing. • Thank your teachers and librarians. Share your business cards, email address, website URL, etc. And let teachers know about the projects your working on. When your book(s) finally does come out, you’ll have a built-in fan base. 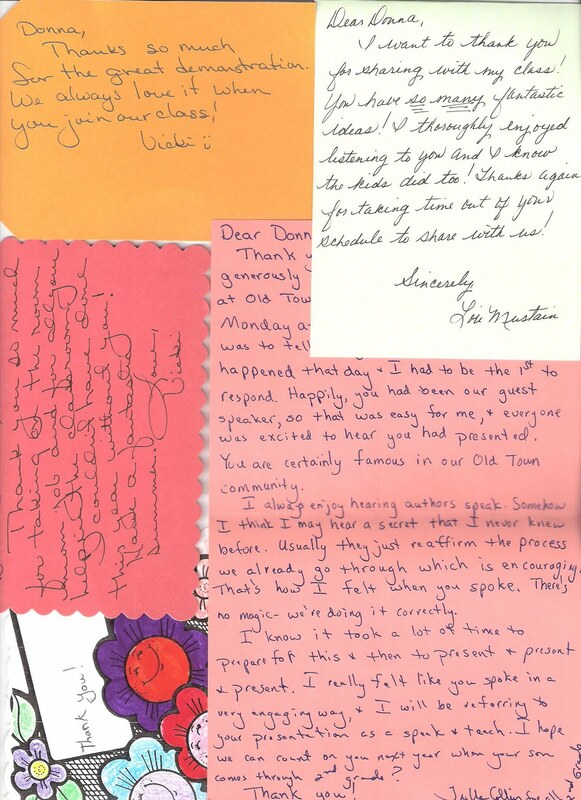 * Post the resulting thank you cards and letters in a visible place to remind you why you write for children. 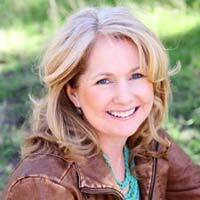 ** By the time your book(s) come out, you’ll be a seasoned presenter with the skills to wow any audience.